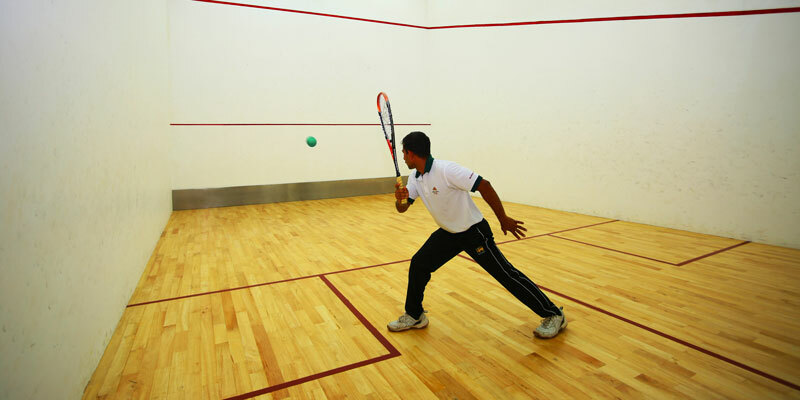 Randholee offers guests a state-of-the-art squash court ideal for both training and matches. 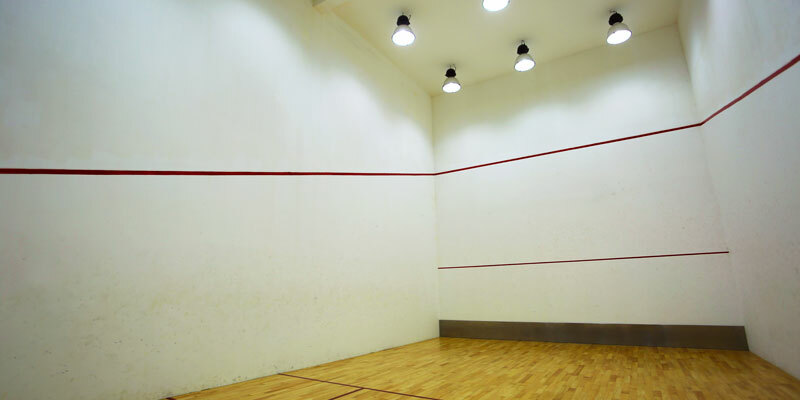 The glass-backed, indoor court is fully equipped with racquets, balls and gear, and features an ample viewing area to facilitate sporting events. 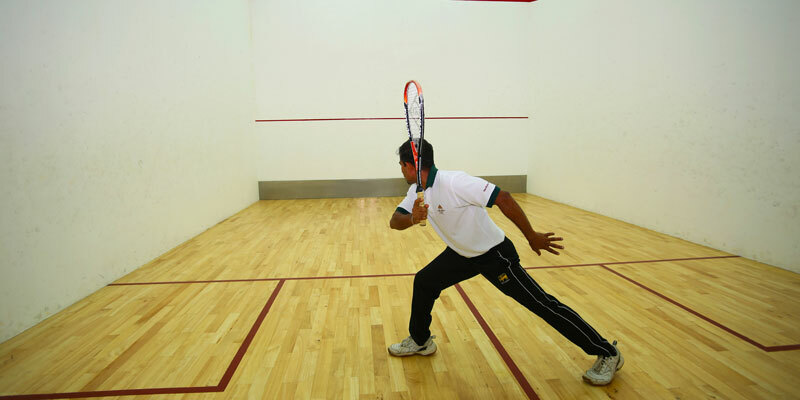 The services of a personal trainer are also offered by the hotel to beginners. 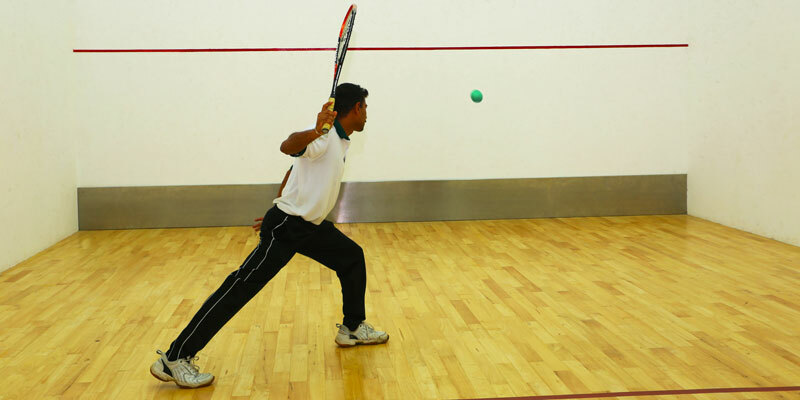 Spend a few minutes practising your serve or sportily challenge another guest to a friendly match. This popular activity provides guests with an excellent opportunity to get to know each other and have fun.